People would like for everything related to “culture” to specifically represent the city, but it is not that simple. Various ethnic backgrounds, some distinct and some blended, that inhabit a space, are what form the basis of our city culture that we try to “define”. 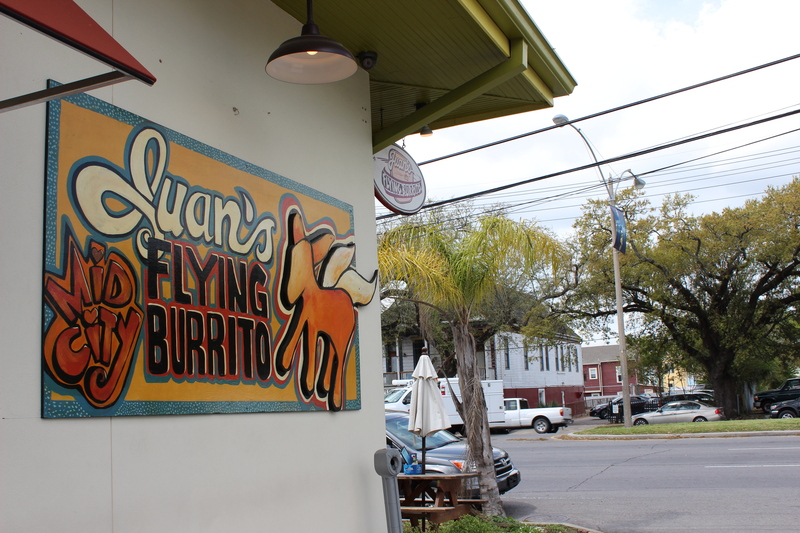 Here in our Restaurant Row neighborhood, Hispanic culture is presented in myriad ways that all contribute to the collective society and success of the Mid City area. Since Hurricane Katrina, not only has the neighborhood of Mid City consistently thrived, but the Greater New Orleans Community Data Center shows that there has been an increase of residents in Orleans Parish who identify themselves as “Hispanic” of nearly 7%. 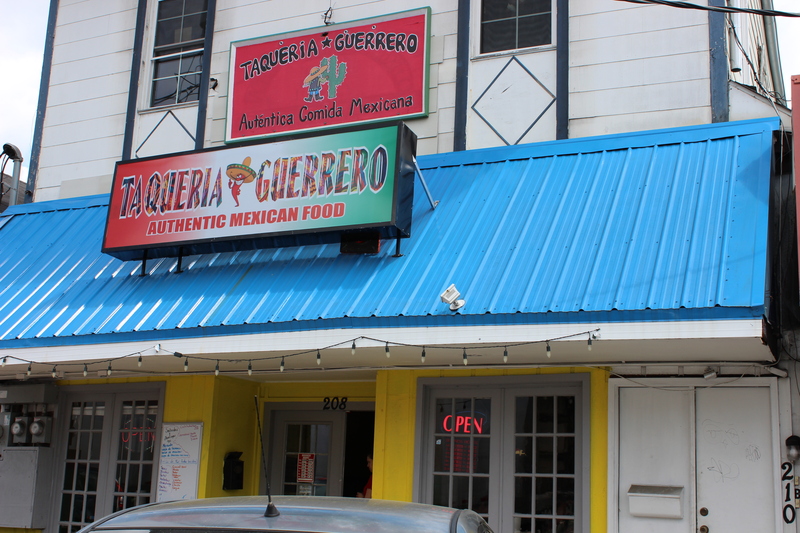 We will examine five restaurants, El Rinconcito, Taqueria Guerrero, Felipe’s, Juan’s Flying Burrito, and Canal Street Bistro. 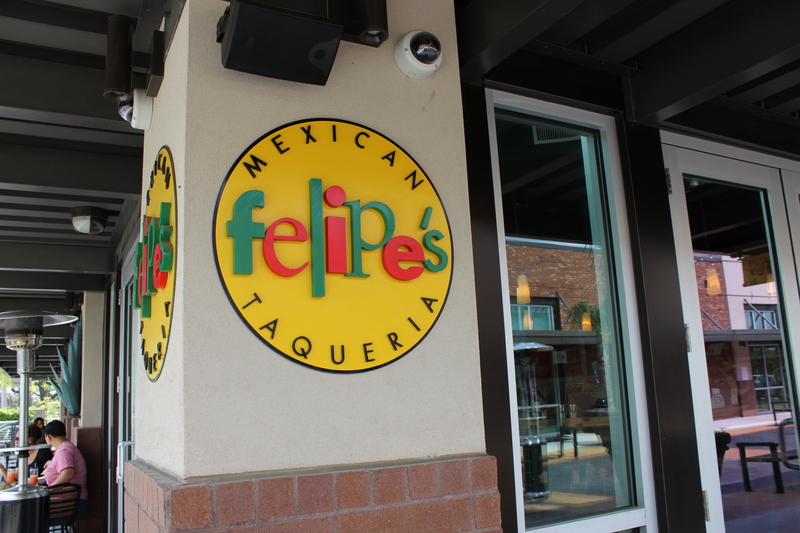 They are all attempts to integrate Central American culture and cuisine into Restaurant Row, but each represents a varying shade of the spectrum, under the definition of “Hispanic” culture. 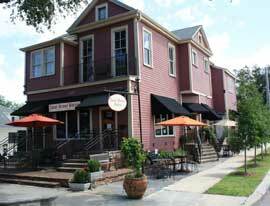 In the following essays, we will look at a concept called “consumption of experience”, and we will see how these restaurants contribute to three different ideas about “local”- whether they use locally grown food, represent the local culture, or represent a “local” culture for those looking for a familiarity from home- i.e. their concept of “local” via ethnicity. 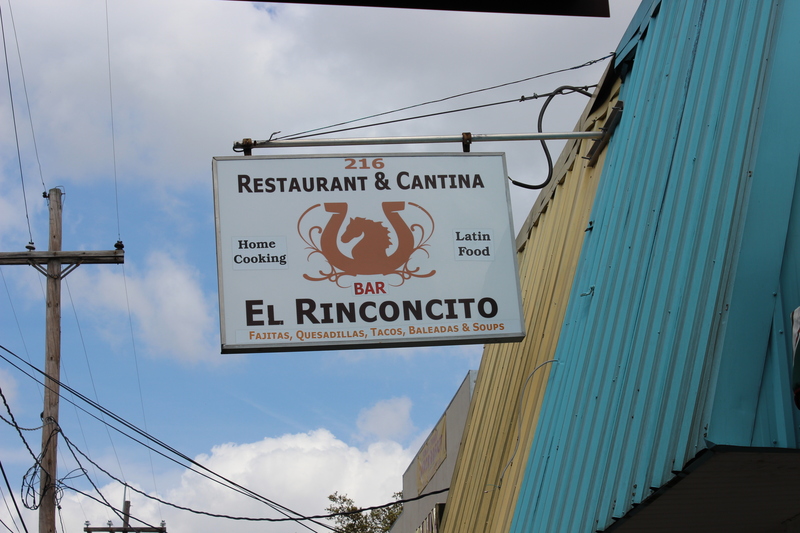 This entry was posted in anthropology, cuisine, culture, ethnic food, food writing, Hispanic Food, Mid City, New Orleans, restaurant cluster and tagged anthropology, Central American, cuisine, culture, ethnicity, food anthropology, food culture, Mexican, Mid City, New Orleans. Bookmark the permalink.